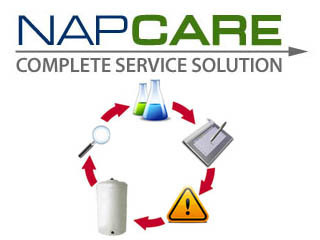 NAPCO Chemical Company offers proven solutions and innovative approaches to your water and waste water treatment problems. Our solutions protect your equipment, decrease flush times, reduce maintenance, and enhance water quality. NAPCO delivers custom chemical treatments that prevent corrosion, bacterial deposition, fouling, and scaling. 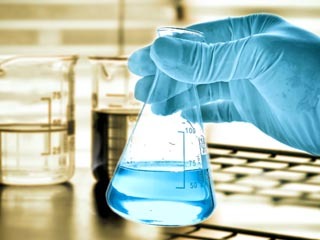 Our field representatives have extensive knowledge and experience to manage your chemicals from start to finish: prescribing, formulating, delivering, storing, handling, dispensing and monitoring. Custom designed solutions can reduce the amount of chemicals you are using and save you money. Think of it as autopilot for your wastewater facility. 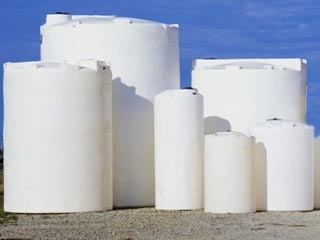 Storage tanks furnished & installed at NO COST to you. The Mini-Bulk Program will save you money and time while giving you better control of your chemical feed.